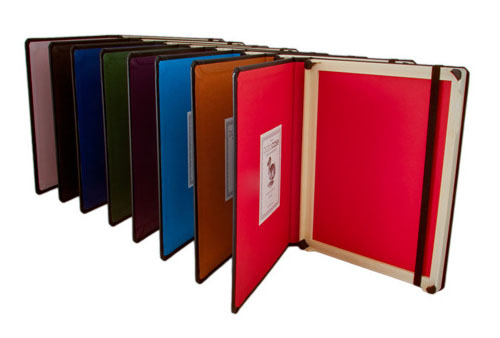 DODOcase iPad 2 Case is a handcrafted book bound case for iPad 2 made from black Moroccan cloth. Using traditional book bounding techniques, DODOcase for iPad 2 preserves the art of book binding while adapting to the high tech world. You can open and close your iPad like a book, and an elastic strap keeps your iPad secure. It is also designed to fold back to be used as a stand. 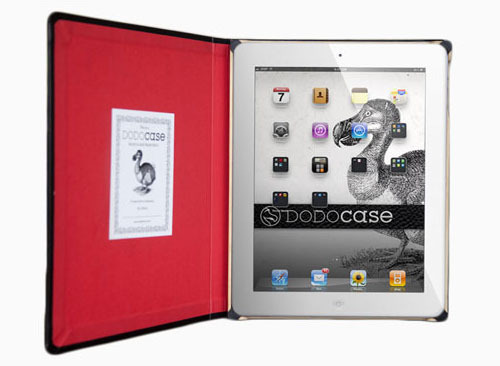 DODOcase iPad 2 case offers functionality and style. You can use it to disguise your iPad 2.